C.new.hogehoge # => "hogehoge is called!" C.new.helloworld # => "helloworld is called!" 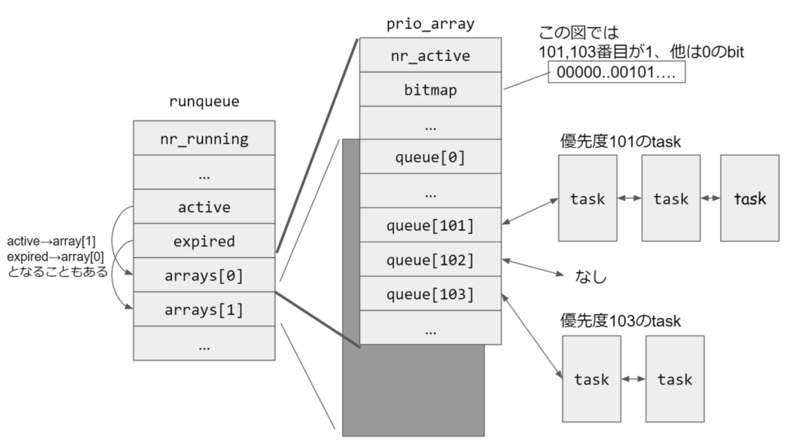 p ObjectSpace.count_objects[:T_CLASS] # => 614 // Cと#Cが作られた? * __ffs - find first bit in word. * Undefined if no bit exists, so code should check against 0 first. 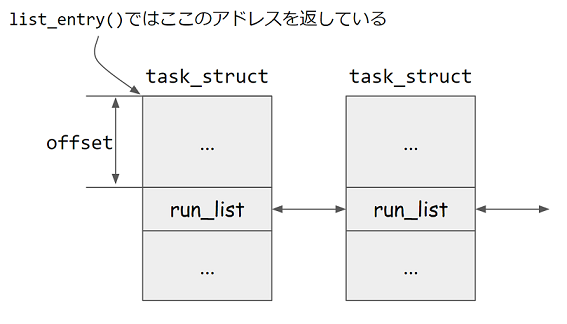 * @ptr:   the &struct list_head pointer. * @type:  the type of the struct this is embedded in. * @member:    the name of the list_struct within the struct. * @ptr:   the pointer to the member. * @type:  the type of the container struct this is embedded in. * @member:    the name of the member within the struct.